Description: South Granville living at its finest! 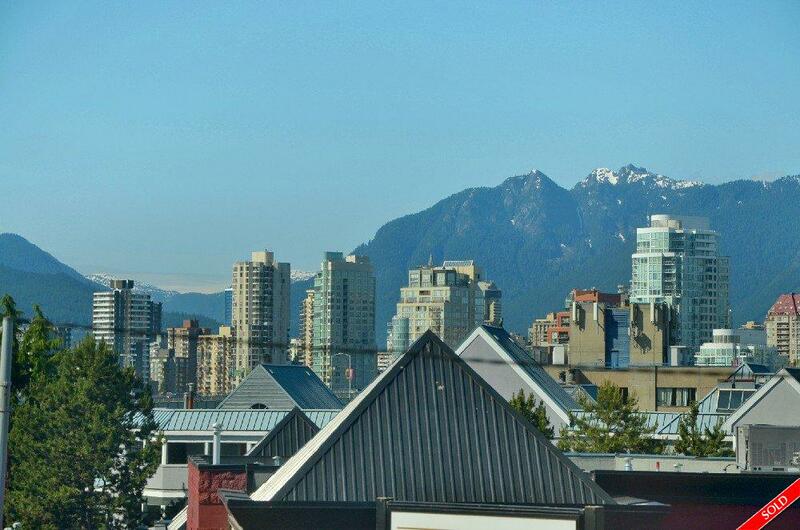 Fabulous designer suite w/stunning downtown city and mountain views. This corner 2 bdrm suite at the Nottingham is located just steps from Granville Island. Building fully rainscreened and new balcony project just finished in 2011. Extremely functional layout w/ bedrooms located on opposite corners of suite provide maximum privacy. Wonderful gourmet kitchen w/new stainless appliances and recently installed granite counters. Features engineered hardwood floors, security system, built in storage in window seats. Includes 2 parking stalls, insuite storage, pets and rentals allowed. Shows beautifully, nothing to do but move in! Open House: Sun, July 17th, 2-4pm.